Graphic Design, Logo Creation, Web Design & Creative Vision. Providing start-up support over all disciplines of design & digital media. Colin has been involved with the web since it appeared at one of the UK’s first web cafes, Cyberia, in Edinburgh. As an early adopter, he moved into this web cafe with his Mac and began designing web sites helping take companies, bands & brands online. 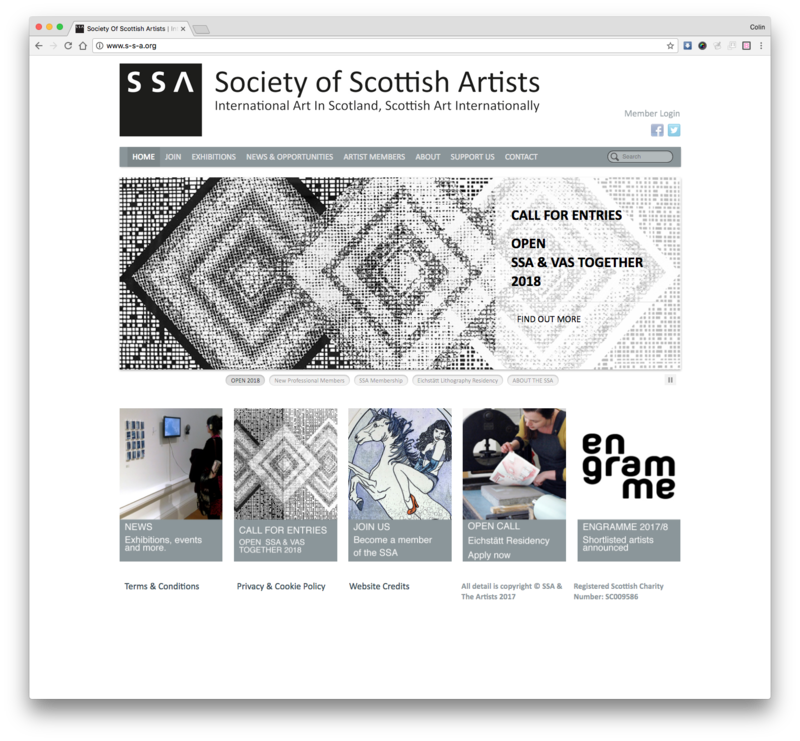 In-short, Colin has worked as a design & digital media resource for many companies in and around Scotland and the UK. 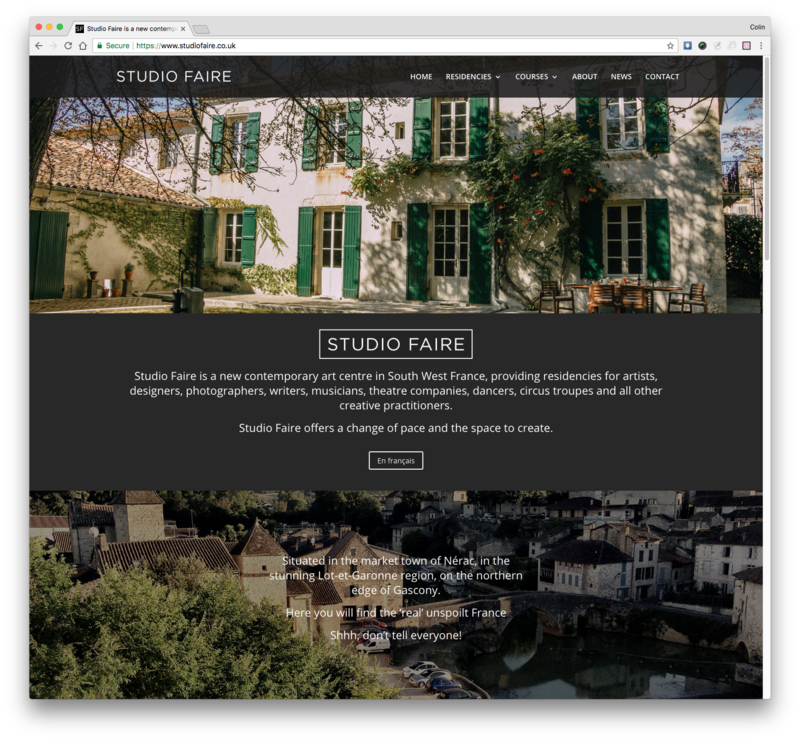 Now based in Nérac, South West France, he works remotely as well as on-site undertaking varied design roles as well as building WordPress websites, shooting corporate video & stills. 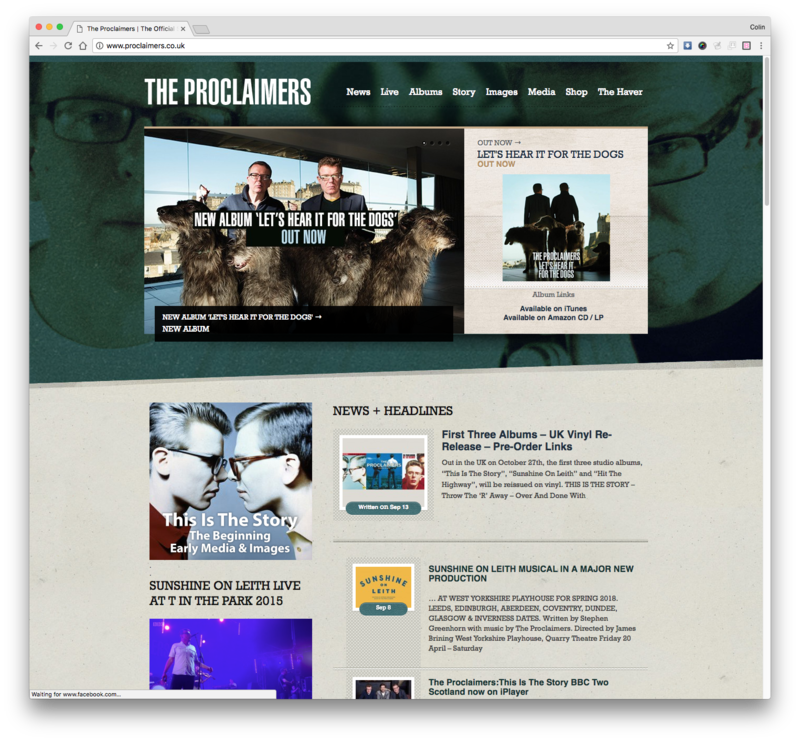 He has been the digital media chap for the band, The Proclaimers for over 17 years having shot over 10 promo & live videos for them as well as designing album covers, their web site and merchandise. 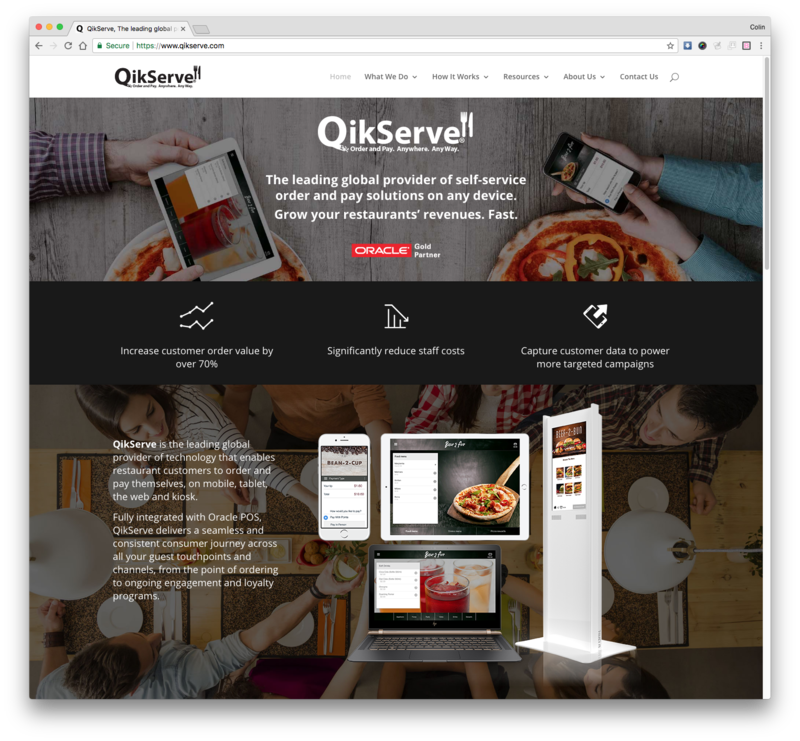 Worked with QikServe.com for their first 5 and a half years developing brand, website, print materials, exhibition displays, photo shoots and video. Media manager through the start-up phase and design support thereafter. Worked with Teenage Fanclub/Sony Music on album launch website for ‘Howdy’. Designed the graphical elements of Arab Banking Corporation’s first website in 1996. Designed and built the website for The Scottish Claymores NFL affiliated team in Scotland. 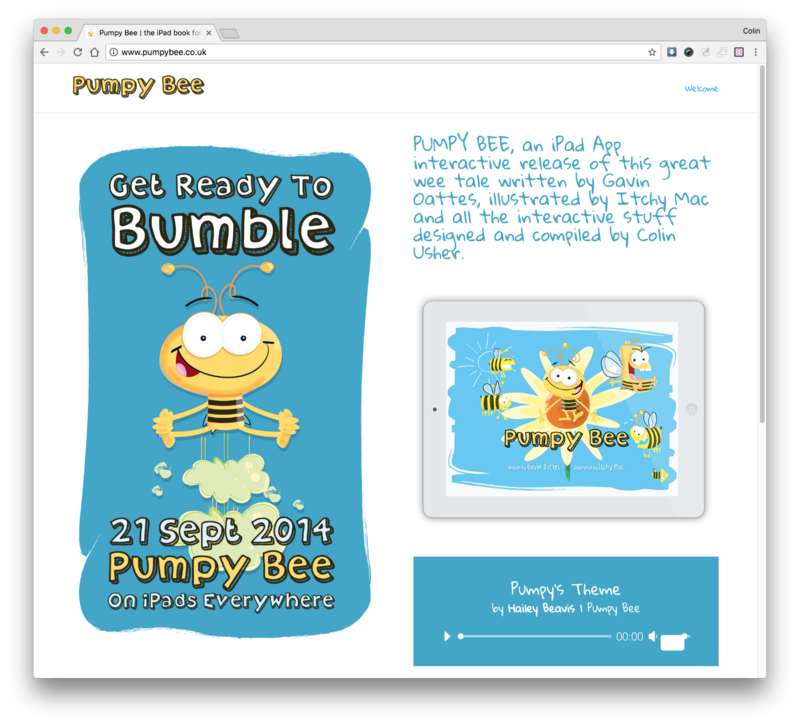 Developed and released an interactive children’s book for iPad in the App Store called Pumpy Bee. Got to #1 in the children’s book section. Set up Studio Faire with his wife, Julia Douglas in 2017. Worked with The Face magazine in the early 90s as their Scottish based photographer. Shot many Scottish theatre & dance companies including Royal Lyceum, Dance Base, Theatre du Pif, Traverse Theatre, Boilerhouse, Benchtours and Terry Beck Troupe. Co designed an exhibition by David Byrne at the Dental Practice Gallery in Glasgow. Included the design & build of 6 foot light-boxes for David’s work. Worked with Edinburgh based micro brewery Cross Borders Brewing Company, designing their logo, cans and brand guidelines.